Introduces the theory of pressure-transient analysis. Illustrates the measurement devices used to detect and record pressures during well testing. Presents the fundamental theory and mathematical basis for determining gaswell performance from well test data. Reviews the mathematical basis for different types of well tests and interpretation procedures for well test data, including buildup and drawdown tests, multiple rate tests, interference and pulse testing. 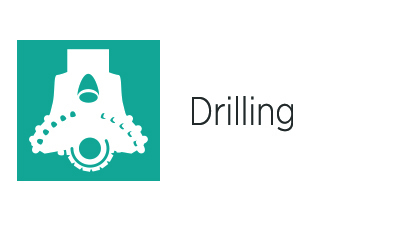 Introduces equipment and procedures for drillstem testing. This presentation examines in detail the mathematical basis for well test interpretation, starting with the concept of an ideal reservoir model and the partial differential equations used to describe single-phase and multi-phase flow in porous media.